Is your website optimized for search - most are not! Learn how to tell, and what questions to ask prospective SEO agencies. 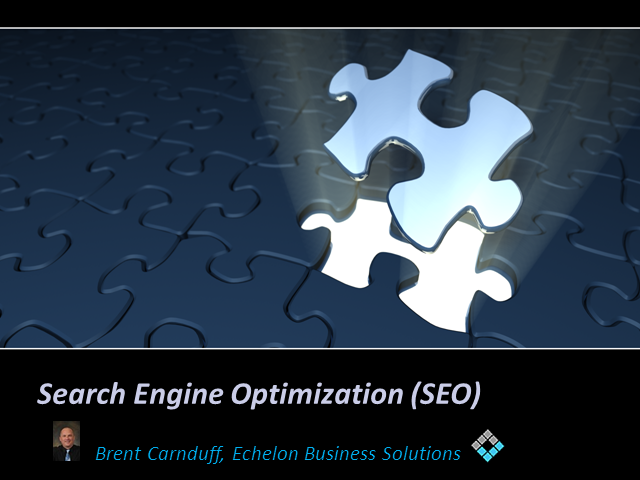 Search Engine Optimization should be the foundation for any online marketing efforts. SEO can help you appear more often and ranked higher on organic search results, lower your costs for pay-per-click campaigns, and help you to determine the best architecture for your website.